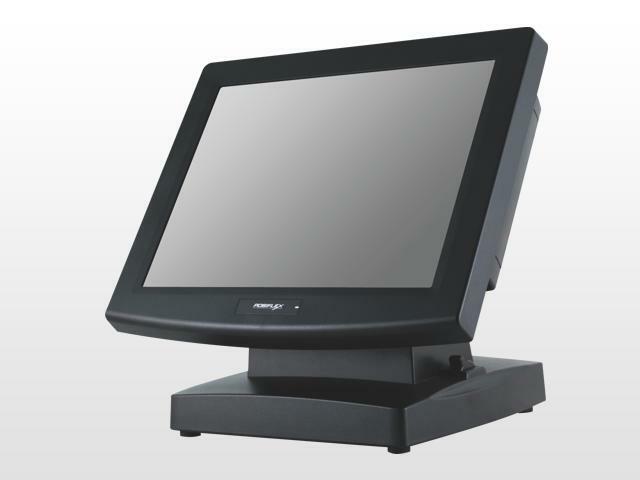 The TM-3315 touchscreen PoS monitor from Posiflex is compact and flexible - ideal for busy Retail or Hospitality environments. Particularly suited to areas where space is at a premium, the TM-3315 can be wall mounted to improve counter top space and keep customer facing areas tidy and free from clutter. The TM-3315 comes with a high quality TFT LCD resistive touch screen and offers flexibility via simple integration of side mounted accessories such as MSR or keyboard.